You have succeeded in starting up your small business, SME or even maintained your business for a longer period, the common goal remains finding new ways to achieve growth in terms of client base and revenue. The way a business handles internal processes, from initiation to execution, determines with which kind of efficiency they complete the project. In turn, this efficiency translates into practice and productivity on a comprehensive organizational level. Gone are the days of hard-copy project management. The digital era and all its benefits brings with it online project management. 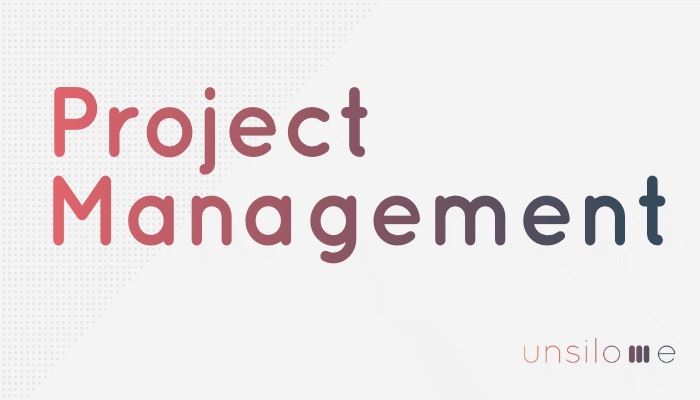 What exactly is online project management? Project management is intended to streamline projects with strategies that ensure goals are achieved on-budget and within time parameters. Online project management takes this a step further. It allows you to manage projects comprehensively across all departments. All relevant parties are notified of alterations and progress is tracked in real-time. Businesses can more effectively gauge how much capacity they have, what estimated timeframes for projects are and where potential problem areas may lie. How does PM benefit businesses? Any business seeking to successfully create a stable revenue stream needs project management that is just as stable. Project management specifies exactly what a particular resource should be achieving at any given time. This means that each individual has an understanding of what is expected of them, with specified responsibilities and objectives. Because a project is often comprised of various different functions that require a team of skilful individuals from different departments or geographical locations, managing the project online is, therefore, more advantageous. Why should PM be managed online? Online PM offers businesses and SME’s an easy solution for organising, tracking and collaborating timely on various projects. This digital application allows companies to integrate content from different departments to one cloud-based server, manage timesheets, keep content updated and cut costs in every way possible. Because this is an online hosted platform, it is available to users anytime and anywhere in with only an internet connection necessary. Users can access and make changes to files without ever physically being in the office. This supports remote working which leads to increased productivity. Updates to any file are effective immediately and the progress and status of the project becomes visible to management as it happens. This shows the project’s status in real-time and helps to manage client expectations accordingly. PM software allows mutual participation among all team members in different teams and locations. It keeps a communication flow through instant messaging and discussions where files and ideas are easily shared. Be the first to try Project Management from Unsilo.me to explore how your business could be performing with more productivity and efficiency.